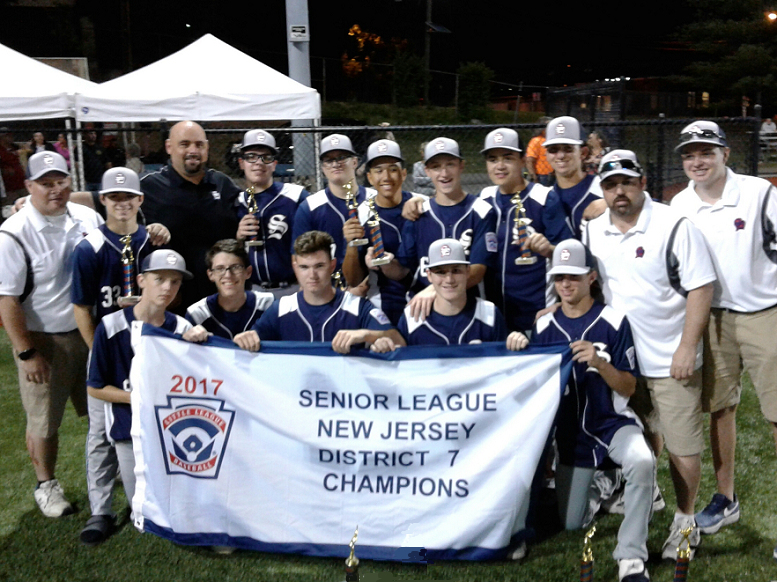 Secaucus Senior Baseball - It's not ovet until it's over. We gave up too many walks, and were on the wrong end of a controversial game ending call at home plate. Congrats to the players and coaches on a great season, and best wishes to all for the rest of the summer. A message from Brother Anthony DiRienzo.